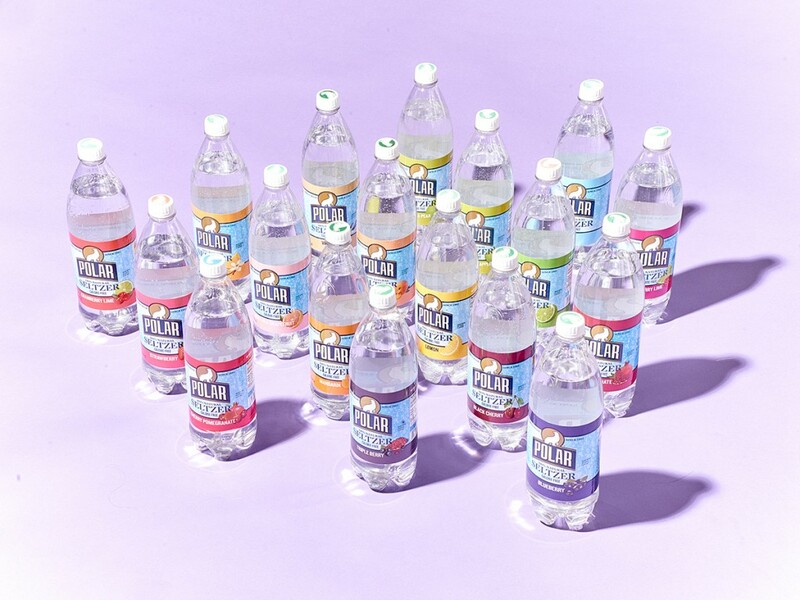 Perhaps the most controversial seltzer article of all time! Folks at Boston Magazine dared to place all of our varietals into rank order. Here’s a link to their results.